Acclaim Home Health is raising the standard of care, one patient at a time. To be the leading home health care company in the communities we serve. To be the home care of choice for the future embracing all backgrounds in a growing city. Acclaim Home Health Care is in the Top 25% of Fazzi’s National Patient Satisfaction Database. Our 2017 results for the Overall Satisfaction or Likelihood of Recommending survey questions have earned us the 2018 HHCAHPS Award of Distinction. 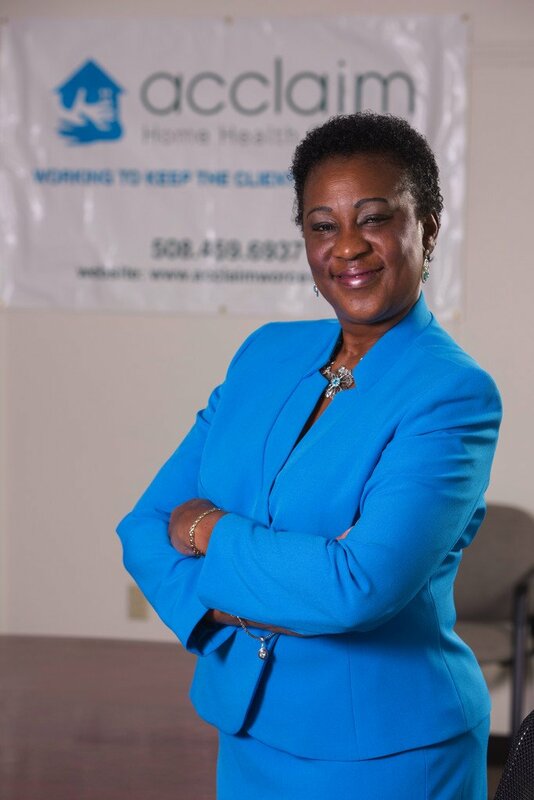 President, Acclaim Home Health Care, Inc. I graduated as a Physiotherapist in 1989 in Nigeria. I moved to England in 1990 and worked in Out-Patient’s Therapy, Acute Care Hospitals, ICU, Inpatient care, Amputee Rehabilitation as well as Joint Replacement Teams in various Hospitals. After getting married, we moved to Worcester, MA in the USA in 1995 in a bid to expand our horizon as well as get more education. I graduated from Anna Maria College, Paxton MA in 1998 with an MBA(HCA). I worked in Home Care, Acute Care, Skilled Nursing facilities and Rehab Hospitals before finally starting Acclaim Home Health Care Inc in December 2005. The Extended Services company was licensed in April, 2011. I graduated from Worcester Hahnemann School of Nursing in 1979. I worked at Hahnemann Hospital as a registered nurse for 11 years. I was a post partum/nursery nurse for 1 year then transferred to a medical surgical floor where I was a staff nurse and an IV nurse and later a charge nurse of a 48 bed unit. The last 2.5 years at Hahnemann I created and ran a pre surgical unit. I decided I was not being challenged and left Hahnemann for a job at UMass Memorial Home Health where I worked for 22 years until its closing. At UMass Home Health I was a visiting nurse on the road for 11 years, an alternate supervisor and then for the next 11 years I was a Quality Assurance Nurse, an intake nurse and a community coordinator for UMass Home Health. I have also been a substitute school nurse and presently serve as the Health Care Consultant for Dean Day Care. I accepted the position of Clinical Service Manager at Acclaim Home Health after UMass Memorial closed, my heart is in home care and I bring over 22 years of home health experience to this position. Dr. Matilde “Mattie” Castiel was named Worcester City’s new Commissioner of Health and Human Services, effective September 28th 2015. Dr. Castiel,(Matte) worked as a physician at UMass Memorial Medical Center, Worcester MA. 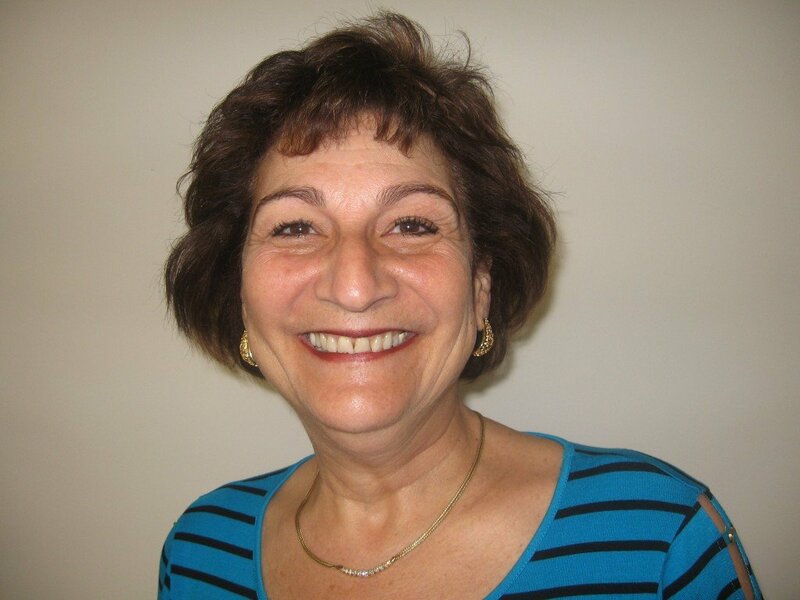 She led the hospital’s Elderly Outreach Program, staffing walk-in clinics at Worcester Housing Authority sites, the Worcester Senior Center, Centro Las Americas and other locations. She is the volunteer executive director of the Latin American Health Alliance and founded the Hector Reyes House, a substance abuse treatment program for Spanish-speaking men. In her own words: “I am privileged to work in this community, where people do care about others. I am privileged to be given the opportunity to serve this community, and we hope we have all touched residents’ lives just a bit.” We are proud to have her as our Medical Director. Mr. Crocker received his BA degree in liberal arts from Harvard College and his MBA from the Columbia Graduate School of Business Administration. In addition, he earned a BS degree in accounting from Assumption College via its Continuing Education Program. He served in the US Navy as an officer for 4 years and worked 27 years for the Norton Company, a Fortune 250 company, and where he was Vice President & General Manager of its Safety Products Division and subsequently its Vice President & Corporate Controller. After working for the Norton Company he joined Specialized Technology Resources, Inc, as Senior Vice President & Chief Financial Officer. Subsequent to his retirement in 2002 Mr. Crocker has worked part time as Director of Financial Planning & Analysis for the YMCA of Central Massachusetts and as Vice President of Finance for the Martin Luther King, Jr. – Business Empowerment Center. He has served on many Boards of Worcester based not-for-profit organizations in a leadership capacity. He attributes AHHC success to the outstanding managerial & leadership skills of its founder & CEO and to a highly competent staff that focuses on the personalized care of its patients. In 1995, Isidore Nosike came from Nigeria to Worcester to pursue an MBA program at Anna Maria College in Paxton. Before then, Isidore had obtained a Bachelor degree in Economics and a Masters in Agricultural Marketing Management from Chandigarh and Mysore Universities. Upon graduation, Isidore worked in various capacities in the Nigerian Agricultural & Co-operative Bank. Before becoming Executive Director and owner of the Fieldstone School (a quality Health care Training School), Isidore worked in different capacities in Corporate America and the non-profit sector. Isidore has been in the forefront of providing training and business development for the under-served of our community. Isidore has also served on several boards and currently, is on the Board of the Off Street Parking of the City of Worcester. Dr. Kenary has a comprehensive career in nursing which has been primarily focused on leadership in ambulatory care. Dr. Kenary had worked for Fallon Clinic for 20 years, taught business and leadership while in the role as Division Director of Business Law and Public Policy at Anna Maria College. 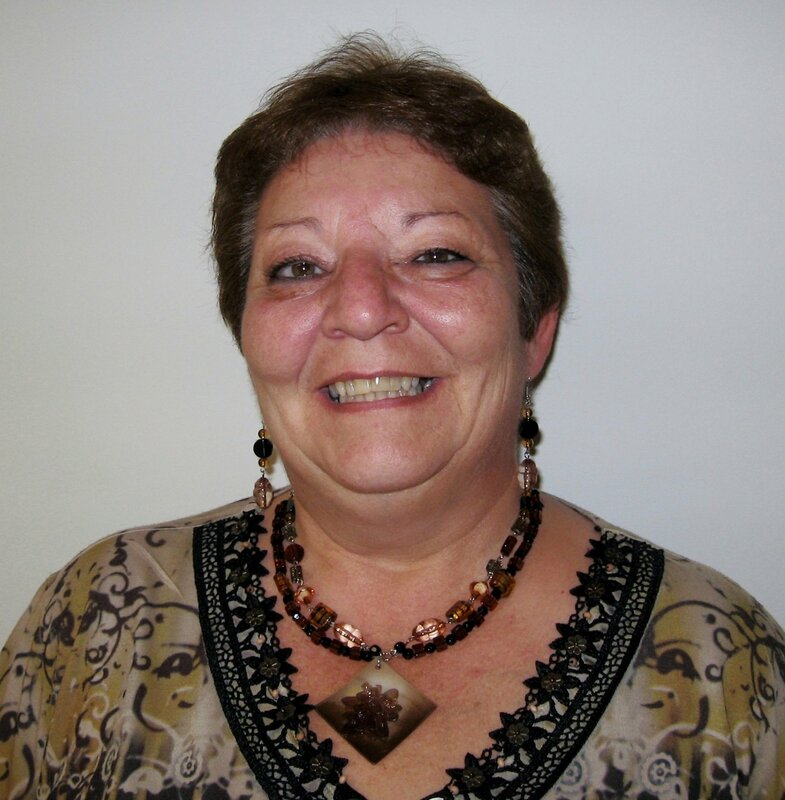 In 2011, Dr. Kenary joined UMASS Medical School Correctional Health as the Education and Training Specialist. Dr. Kenary was appointed as an Assistant Professor in the UMASS Graduate School of Nursing. Currently, Dr. Kenary is the Associate Vice President for Academic Affairs at Anna Maria College. Auburn, Boylston, Charlton, Dudley, East Brookfield, Grafton, Holden, Leicester, Millbury, Northborough, Northbridge, Rutland, Oxford, Paxton, Shrewsbury, Spencer, Sutton, Webster, Westborough,West Boylston and Worcester.